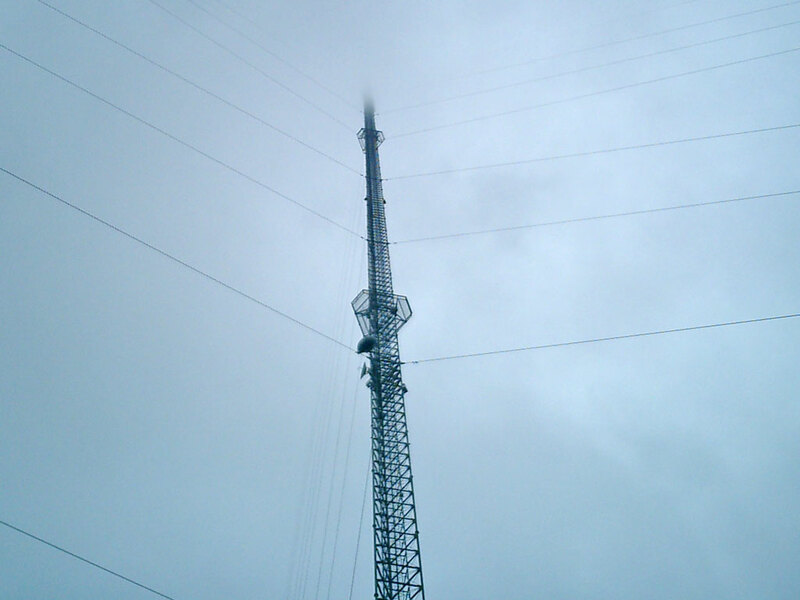 1330 WCVC Guadalupe Radio Netw. 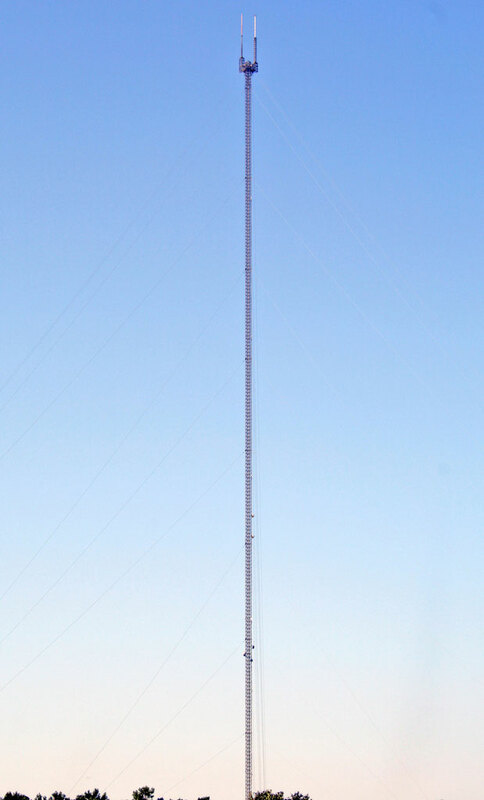 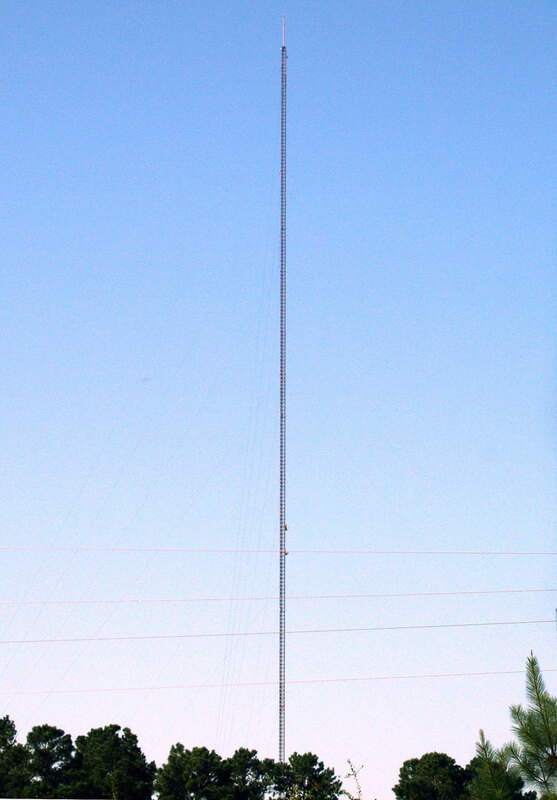 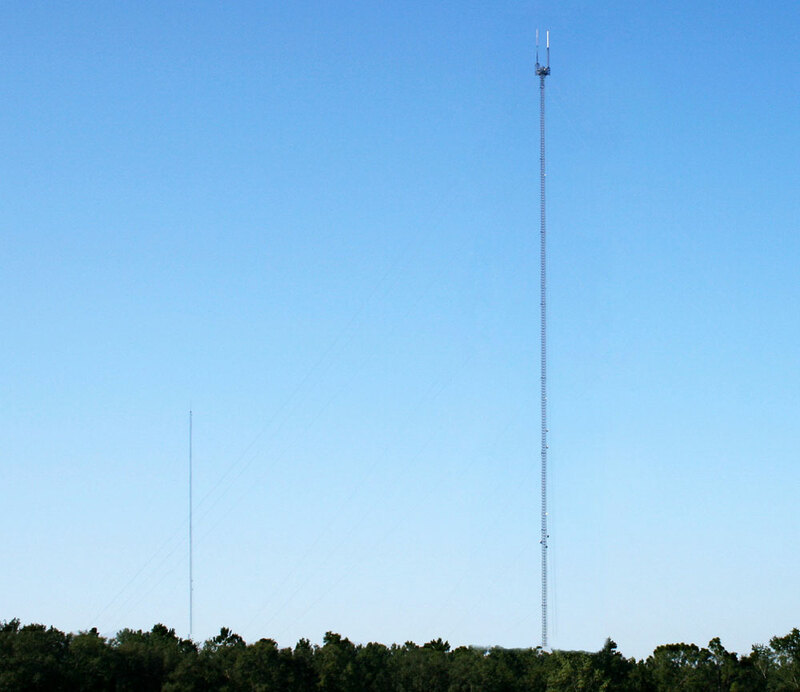 • 1714 ft (522.5 m) tall WTXL-TV (ABC Ch. 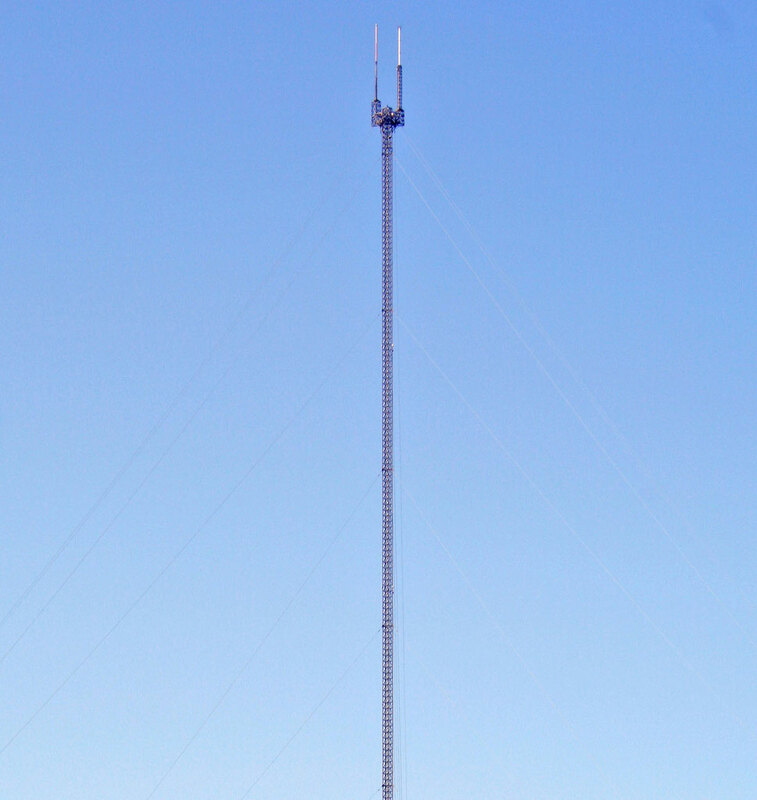 27) tower.